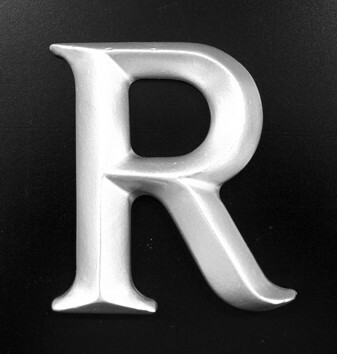 Silver and gold coloured resin sign letters designed for use as Architectural Signs. 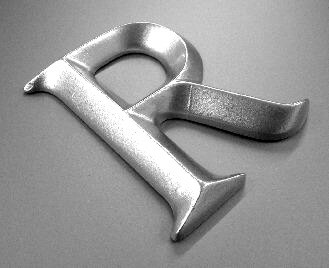 Cast resin letters, painted in a gold or silver finish. Please feel free to contact us for advise and a price. heights available: 100mm, 150mm, 190mm, 225mm, 260mm, 300mm and 375mm high. Lettering supplied with either brass locators, stud fixings or threaded rod fixings. Supplied with paper template.